The sentences below, each followed by a discussion and a revision, illustrate various ways in which a hyphen is used extraneously. 1. He adds that cities should be forced to follow a federally-defined law pertaining to what kinds of benefits restaurants should be required to provide to their employees. 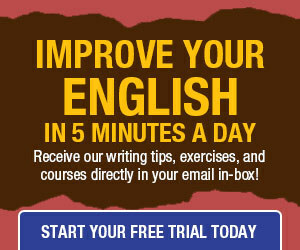 Because adverbial phrases such as “federally defined” (where the adverb federally modifies the adjective defined, which in turn modifies a noun) so closely resemble adjectival phrases such as “little known” (where the adjectives little and known combine to modify a noun), and phrases in the latter category are usually hyphenated before a noun, adverbial phrases are also often (incorrectly) hyphenated. 2. Most of them are small- and medium-sized cities many people may never have heard of. 3. The film was among the highest-grossing that year. 4. The developers proposed to phase-in that part of the project over the course of several years. 5. Jones is a past-president of the organization. 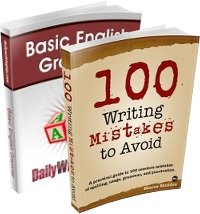 Adverbial phrases do not precede nouns, but adjectival phrases DO precede nouns. “Phase-in” is a poor noun, and its use should not be encouraged. Use “a phasing-in procedure”, or “the phasing in of the process”, or “the phasing-in process”. “Built-in” is not a noun at all, but it is always an adjective, as in “a built-in kitchen” and “a built-in outhouse”!